ASX-listed Resolute Mining has revealed plans to join the London Stock Exchange as the African-focused gold miner looks to raise its profile across global markets and accelerate its growth plans. Preparatory work is underway for an application to the Main Market of the LSE, with the company hoping for admission by the first half of 2019 once all regulatory requirements are completed. 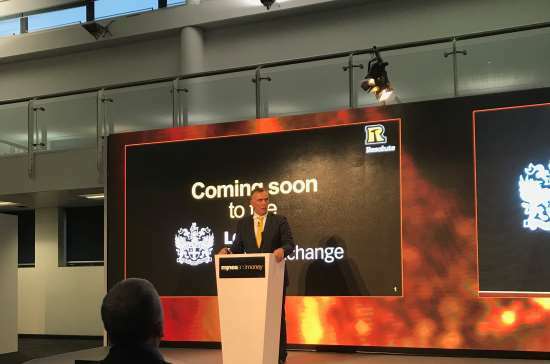 In an ASX announcement earlier this week, Resolute’s managing director and CEO John Welborn said: “The London Stock Exchange is a natural home for large mining companies with African exposure. The news was released to coincide with the 2018 Mines and Money conference in London, where Welborn delivered a presentation on Resolute’s Syama mine in Mali –the world’s first fully automated sub-level cave mine. The Syama underground mine has been developed on schedule and on budget, with sub-level caving due to commence in the coming weeks. When in full production, Syama will deliver 300,000 ounces of gold.